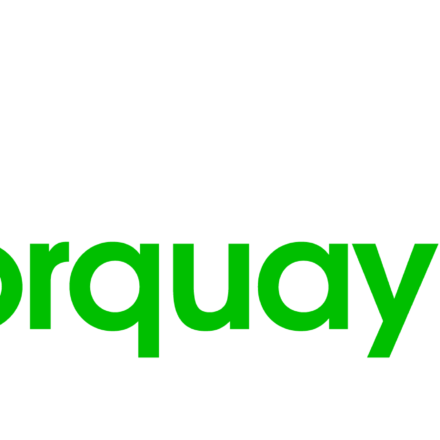 Business Profile – Tinkerberries Ltd.
Torquay Online has now been running for over 6 months and it’s been great fun. I had never done anything like this before so it’s been a big learning curve. 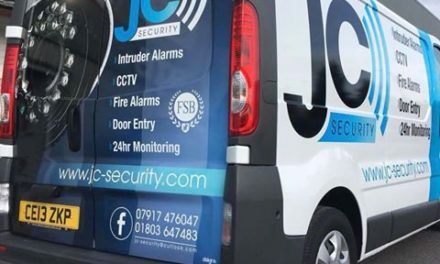 We started out looking to mainly write news and local goings on, and although we still want to do this to an extent, our main focus has shifted to celebrating and promoting local businesses. For this latest post, I interviewed local entrepreneur (and full time mum) about her new business venture in the area. 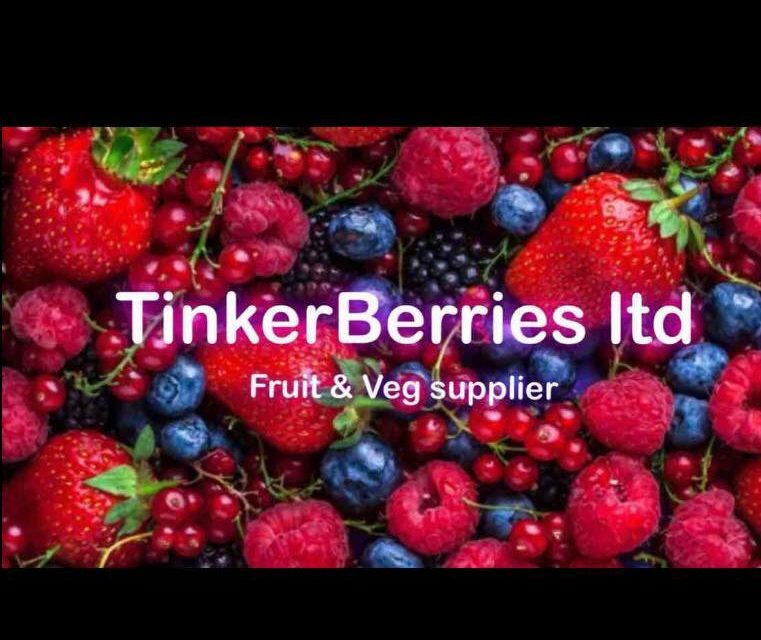 Emma Stewart has recently bought TinkerBerries Ltd. from her family. Although it’s not a completely new business (previously Sprouts), it has been renamed and re-packaged by Emma. For others who are considering going into business, hopefully some of the things Emma has shared can help you achieve success! 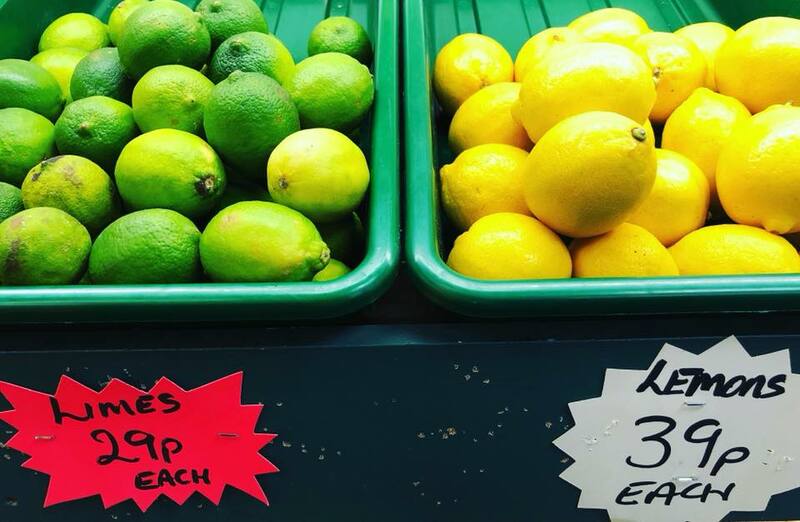 TinkerBerries Ltd. is a greengrocer that supplies fruit and veg across Torbay, Newton Abbot and Kingsteignton. 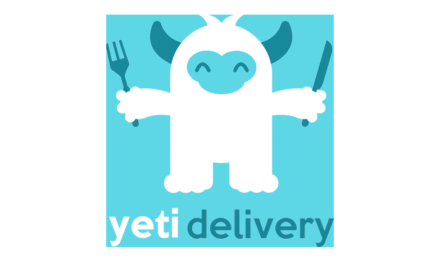 Delivery is also free to these locations. Stocks are bought from local farms, so buying from them means you are helping to contribute to the local economy. 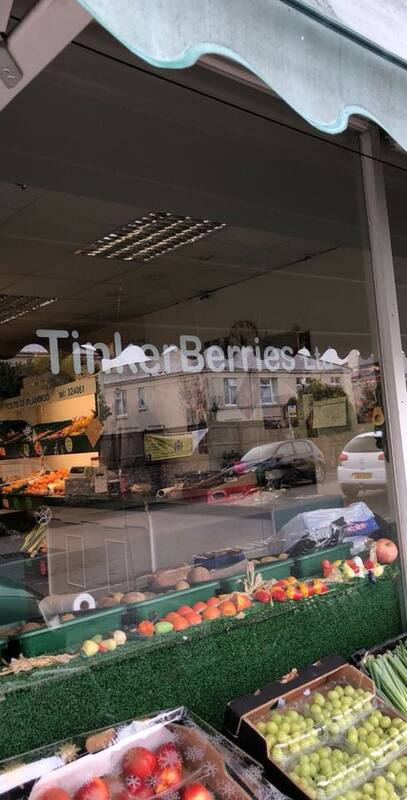 You can find TinkerBerries at 151 st Marychurch road, Torquay, TQ1 3HW or call them on 07365 232318. Take a look and like their Facebook page here. TinkerBerries ltd used to be known as Sprouts fruit and veg. It was owned by my parents, and when they wanted to sell up, I offered to buy them out so it stayed in the family. I also wanted to rebrand so I had my own stamp on the business, hence the name change, and switched the business from a sole trader to a private limited company. My parents owned it for 10 years and I’ve been involved from day one, although nowhere near like I am now! We use local farms but also buy produce from Bristol Markets, and I’ve recently been visitng New Covent Gardens in London too with the hope of gaining from the experience. It’s extremely hard work and time consuming, especially as I do all my paperwork myself. I do have a great accountant doing my payroll and HMRC important stuff as I can’t cope totally alone with everything! Before I went into this I worked in a hotel in Paignton for 10 years. My job was based in an office dealing with coach companies and group holidays. From there I built a lot of knowledge of the travel industry, hence why I want to set up Tinker Travel too. TinkerBerries only came about as I didn’t want to see my parents to sell outside the family and see all their hard work go to waste. 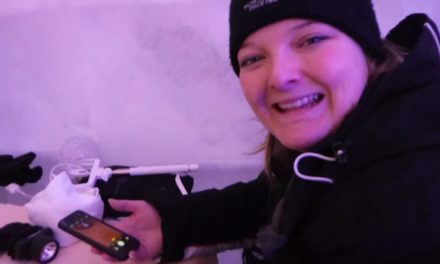 The most rewarding part of doing this is being your own boss and knowing it’s all your own! To anyone thinking of starting their own business, I say just go for it! It might be stressful, I have sleepless nights sometimes but it’s well worth it. If you don’t take the risk, you have no idea if it will work. I’ve always been very careful with what path I take and have never really been one to try new things or take risks, but a lot of things have changed in my life in the past year, and now I think people should just go with their intuition and don’t look back. If it doesn’t work out then at least you tried, and if it does work then you’ve done something amazing! I still don’t know if I’m doing the right thing but it still beats waking up and working for someone else each day. It’s a great feeling to know that what I’m doing is for myself and to provide the best future I can for my son. Thanks a lot to Emma for taking the time to speak to us. Hopefully anyone out there looking to do something similar will take a lot from Emma’s advice. And don’t forget to pop into TinkerBerries if you’re close by and fancy some fruit or veg.